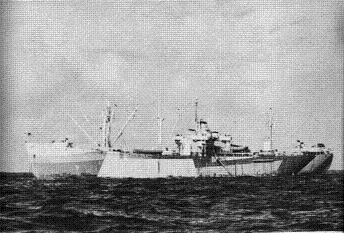 These ships issued ship's supplies (other than bulk items like provisions, fuel, and ammunition) wherever shore facilities were inadequate. In effect, they functioned as floating warehouses. Of some 40,000 items required by warships of the day, these ships carried the 5000 most essential to keeping a warship at sea. These ranged from toiletries to medical supplies to steel plating.